"Positive psychologists" are relearning old wisdom about a logic built into our biology which ensures that flourishing takes effort and skill. 1. Many need a new “happiness.” The pursuit of which is more attuned to a key logic built into our biology (and which matches some mostly forgotten, old wisdom about flourishing). 2. Many now simply equate happiness with maximizing pleasure. But even hedonists once took pains to distinguish pleasure from happiness (different types of pleasure can help, or hinder, happiness—Epicurus). 3. Enlightenment thinkers typically believed that knowledge, by overcoming ignorance, would help us “achieve happiness” (humanity’s natural goal). Sadly key Enlightenment ideas increased ignorance by demolishing useful distinctions, e.g. see Bentham’s bucket error (happiness = sum of pleasures). 4. Bentham’s sums still confuse even experts. For instance Kahneman (the “most important psychologist alive”) believes it’s logical to describe life as a series of moments each with a positive or negative feeling “value,” and that we should evaluate experiences by summing those momentary values. He complains human brains are illogical for not working that way. 5. But isn’t it futile, and illogical, to wish for a different biology? Shouldn’t our reasoning (and goals) fit how our biology works? 6. “Positive psychologists” like Csíkszentmihályi are less confused. He studies how an active state of “flow” provides “optimal experience” (noting we don’t “understand… happiness… any better than Aristotle”). 7. “Flow” arises from a skilled activity that takes enough concentration that we lose awareness of self and time. These autotelic (done for their own sake) pleasurably effortful activities are common in sports, music and the arts, but rare when we’re passive. 8. Similarly, Seligman distinguishes easy pleasures from effortful “satisfactions” (the longer-lasting rewards of “flow”). 9. This emphasis on effort and skill logically fits our biology better than Bentham and Kahneman’s calculus of momentary pleasure. Our survival has long depended on effortfully acquired second-nature skills, and deferred satisfactions. 10. “All skill is joyful” (a great Yeats line). Our “skill-joy” is highly adaptive. 11. Aristotle believed happiness was the exercising of key virtues (virtues = logical life skills). 12. 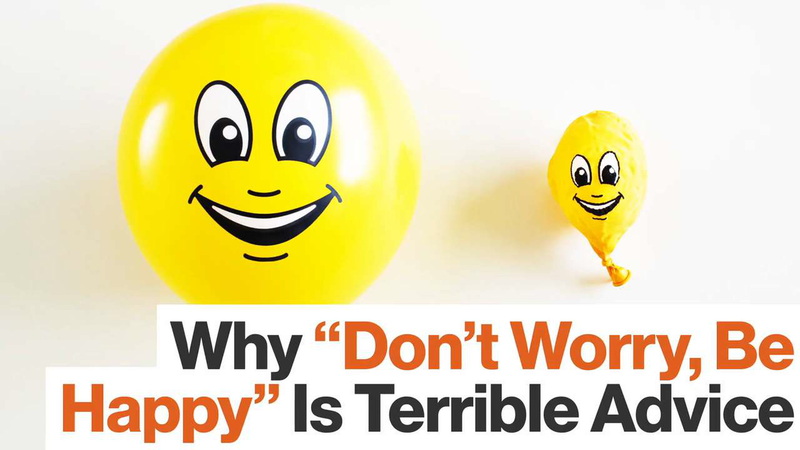 Nouns like “happiness” and “well-being” are too static. Verbs reflecting the required repeated effort seem more apt. Sadly, the verb “happies” (Shakespeare’s 6th sonnet) is obsolete. 13. "Well-doing" beats "well-being" or "being happy," flourishing is a thing we do, not that we passively be. 14. Frankel said “happiness cannot be pursued; it must ensue.” However difficult to pursue, effective happiness can be harvested. 15. By skilled activity, we can be flourishing.